There's a new challenge at The Sisterhood of Crafters today! ..easy peasy and extra sweet to mail another card to Mom or you can save it for next year! supplies: paper-white cs (neenah) and my favorite things (heidi swapp) pattern paper; stamps- script sentiments (amuse studio); ink- tuxedo black (memento) and accessories- carolyn gavin flower stickers and frames (k and co.), glitter border carolyn gavin (k and co.) and black/white letter stickers (glitz). I love how this turned out! It is so bright and bold!!! 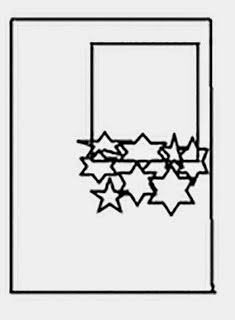 I am entering this in Try Stampin' or Not on Tuesday sketch challenge. The stamps I used from amuse studio...I've had for at least 2 years! This is just so beautiful! It really grabs my attention and I love that background paper! 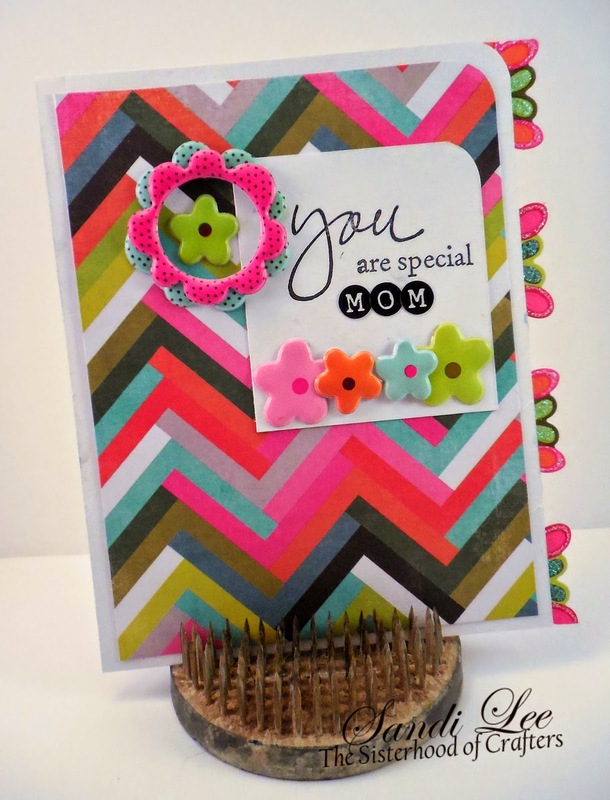 Beautifully bold and extremely cheerful card...what Mom wouldn't love to display this...so very pretty!! AWESOME creation Sandi! LOVE the happy, bold colors and your choice of flowers! Very creative ... love it! Hugs and Happy Day! What a fun card! Love the bright colors! I love that amazing, colorful, graphic paper, it really draws your attention to the pretty little flowers and the sentiment. Thank you for participating in the Retro Rubber "May Flowers" challenge. Simply sizzling with awesomeness lol. What an amazing bright and beautiful card Sandi. Love it. Oh, how I love a bright floral card and yours is just that! Love the colors and the sketch is great! Thank you for playing along with Retro Rubber this week. Very colorful and fun card. 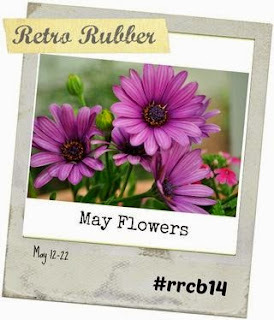 Thanks for including Retro Rubber in your stamping fun this week. So cute, Sandi! Love all the bright colors! Wow! Love the colors and how modern! Beautiful! Thanks for joining us at Retro Rubber!! Really adore the color scheme and design! Thanks for doing the challenge!